Decades before critical race theorist Kimberlé Crenshaw would introduce intersectional analysis to the world, a Black feminist lawyer and poet was already articulating this idea in key court cases that have gone on to shape American life to this day. 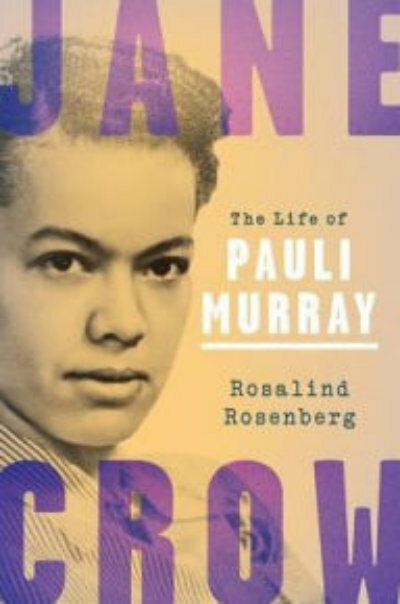 That lawyer, Pauli Murray, is the subject of a moving new biography by Rosalind Rosenberg, a professor of history at Barnard College. Jane Crow: The Life of Pauli Murray tells the sweeping story of an influential pioneer of both civil rights and feminism who is largely forgotten today. The book and its title hinge on Murray’s legal and political theory that, much as Black Americans faced discrimination epitomized by Jim Crow laws, so too did women, and that Black women in particular suffered a dual discrimination that Murray termed “Jane Crow”–a clear predecessor to what Crenshaw would later theorize as intersectionality. Murray worked for years on a strategy to win rights for all women via the Fourteenth Amendment, a legal argument later used to win such rights by Ruth Bader Ginsburg and others. We also learn, perhaps for the first time in such detail, that Murray had spent much of her life articulating a transgender identity before such an identity was recognized by all but a few. Rosenberg chronicles Murray’s life-long identification as a man, and decades-long struggle to obtain male hormones. Beginning in the 1930s, Murray attempted to persuade a lengthy list of doctors to help her solve her “boy-girl problem,” as she put it, contemporaneous to the first trans man’s use of testosterone by Laurence Michael Dillon in England. Though unsuccessful, perhaps in equal parts due to medical ignorance and racism, Murray continued to identify more as a man than as a woman until the end of her life[i]. As in so many other aspects of her life, Murray was simply too ahead of her time. 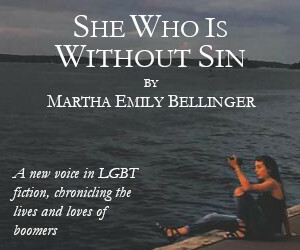 A close friend of Eleanor Roosevelt and Maida Springer, a colleague of Ruth Bader Ginsburg and Thurgood Marshall, and one of the founders of early second wave feminist organization NOW, Murray dedicated her sometimes tempestuous life to fighting against the dual discrimination of Jane Crow, personally and at the highest levels of American society, while never able to publicly acknowledge her trans identity or her relationships with women. Rosenberg fills in so much of these aspects of her life based on a decade of research and careful examination of her letters, journals, and other papers. 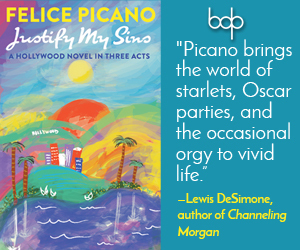 The book’s greatest triumph–its keen attention to detail–is also its greatest hurdle. Much of the middle of the book becomes weighed down by the specifics of laws and legal procedures Murray worked on. But it’s hard to imagine the book without them–one cannot appreciate the magnitude of Murray’s achievements, nor the devastation of her setbacks, without a thorough understanding of the cases and the legal system she worked within. Still, even in these moments, Rosenberg doesn’t lose the thread of storytelling that makes this book a compelling read from start to finish. [i]“Rosenberg initially experimented with the use of pronouns in writing the book, concluding those efforts ultimately struck her as ahistorical. ‘Murray lived in a gender-binary culture […]’” Tucker, Karen (2017). “Meet Pauli Murray, a Gender-Variant Pioneer for Equal Protection Under the Law.” Slate.